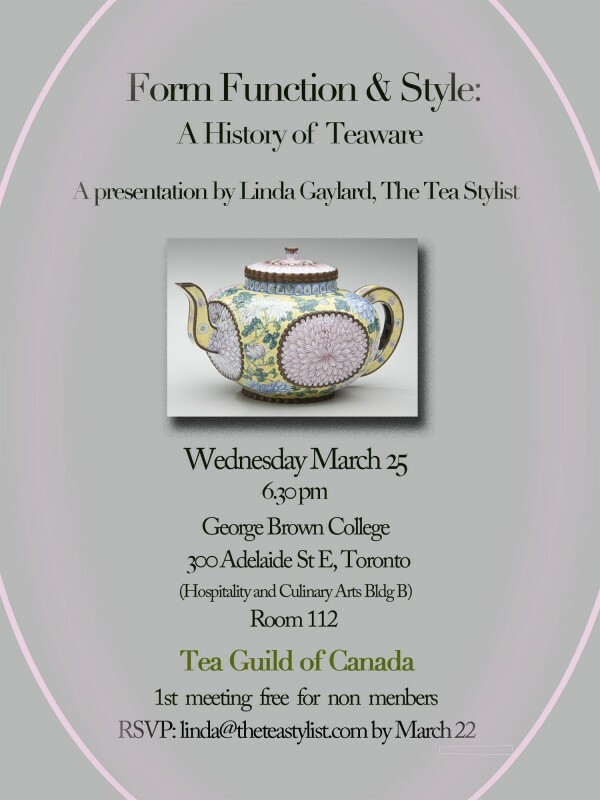 Home » Social History of Tea » Upcoming Event! I’m pleased to announce that I’ve been invited by The Tea Guild of Canada to give a talk – “Form, Function and Style: A History of Teaware”. This event will be held in Toronto at George Brown College. Those of you in the vicinity and interested in attending, just rsvp to me. 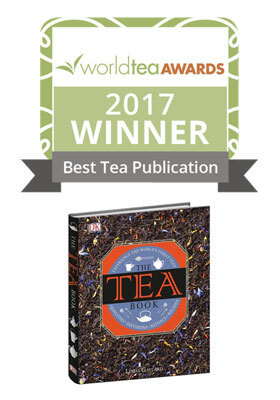 There will be tea!